No other bourbon today can stand 20 years of aging, but this bourbon does it with style. 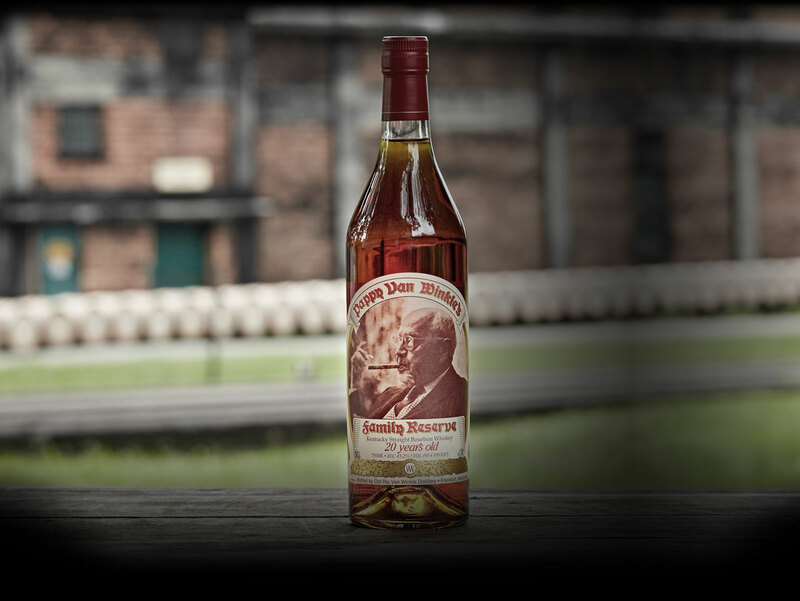 “Pappy” Van Winkle was a true character. This bourbon, like “Pappy,” is full of personality that makes it a very special whiskey, and some might argue, one of our best bourbons. It has been put in the class of a fine after-dinner cognac. See a dark amber and dark orange cast. This full bodied bourbon is reminiscent of oiled leather, smoke, minerals, coffee and cigar boxes. Take in the endless ranges of aromatics and flavors. Enjoy the infinite finish. At the Old Rip Van Winkle Distillery, we kindly remind everyone to drink responsibly, and ask that only individuals of legal drinking age enter this site.